Daniel B. Carr is Professor of Statistics at George Mason University in Fairfax, Virginia. Building on his early experience in developing static and dynamic graphics at Pacific Northwest National Laboratory, Dr. Carr continues to use new data as the motivation to create new graphics. He has taught statistical graphics to hundreds of graduate students in the computational data sciences. For more than 30 years, he has developed graphical and computational methods for exploratory visualization and has collaborated with researchers at several federal agencies, including working with Dr. Pickle at the National Cancer Institute (NCI). Dr. Carr is a Fellow of the American Statistical Association. Linda Williams Pickle is principal and chief statistician at StatNet Consulting, LLC in Gaithersburg, Maryland, and Adjunct Professor of Geography and Public Health Services at Pennsylvania State University. She has devoted more than 30 years to the cancer research community, working for the National Cancer Institute (NCI), the Vincent T. Lombardi Comprehensive Cancer Center at Georgetown University, and the National Center for Health Statistics (NCHS). Dr. Pickle has published extensively about the spatial patterns of disease, including the award-winning Atlas of United States Mortality, which was the first of its kind to use statistical modeling in the background and to produce age-specific mortality rates based on modeled data. She is a Fellow of the American Statistical Association. The book is well-written and nicely organized … Overall, I found the book is well-researched and informative. It uses lucid and easy-to-understand language. Additionally, the book contains numerous colorful micromap variations that visually illustrate design principles and real-world applications. It clearly shows the authors’ enthusiasm for micromaps and their deep knowledge of the subject. 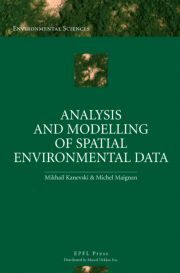 … I highly recommend this book for a diverse audience who are interested in exploring and presenting their data in a joint statistical and spatial context. 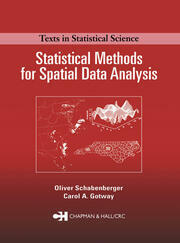 … an excellent text for graduate courses in data visualization. 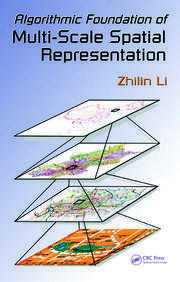 The authors clearly succeeded in making this book suitable for teaching by providing both theoretical foundations and practical examples for designing effective visualization tools. An attractive feature of the book is that it has a companion website … I congratulate the authors for this great book. It will be an excellent addition to the data visualization literature and I will definitely use it as my reference. The book is extremely well written. I was totally absorbed by chapters one through four. It is obvious that the authors are in total command of the topic and bring years of experience in the field to the project. The authors understand what areas need special attention and explanation. The language flows nicely and the text is illustrative and entertaining. 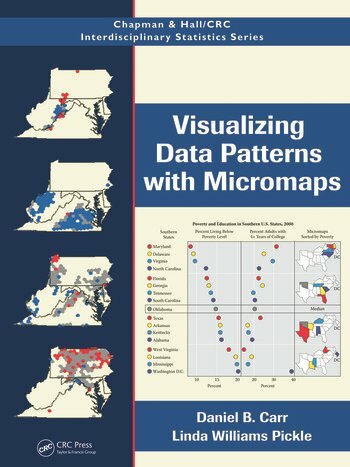 The limitations of micromaps are known and discussed. The reader gains a good understanding of what they are for and what they can and cannot accomplish. This is a terrific book and it introduces some clever tools.